Tonight, I bring you the "Halloween Candy Project." I'm always amazed at the amount of sweets I'll allow myself to indulge upon during the holidays (beginning with All Hallows Eve through that other holiday of the more wintry persuasion.) 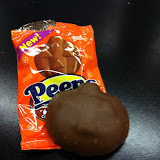 As I recently finished my second Cadbury Halloween Buzzard Egg of the season, I had a bit of an idea. What if I kept a record of all this candy which I consumed during the Halloween season? With full knowledge that my findings likely may be disturbing, frightening or simply uninteresting, I have decided to take a photo of all the candy I eat or encounter this season-- and upload them to their own folder in my Google Photos, aka the "Halloween Candy Project." 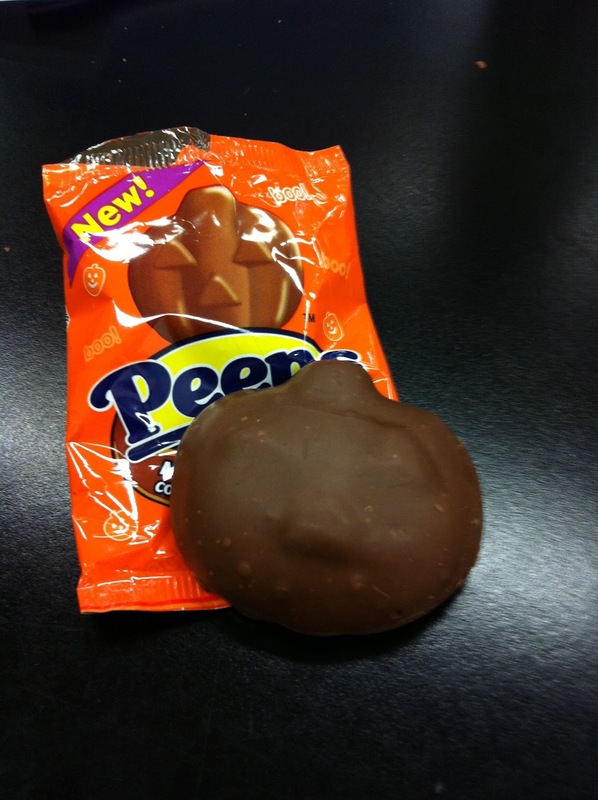 I only have the eggs and chocolate covered pumpkin Peeps so far. However, if any of this interests you in anyway whatsoever, please check back in the album from time to time. I believe the results of what I amass by the 31st should be amusing, if nothing else. I love this idea and look forward to seeing the variety! Mal: Thank you! I wasn't sure if anyone else would find this interesting. I am going to try and go out of my way to photograph as much of the variety of candy that is out there that I can.